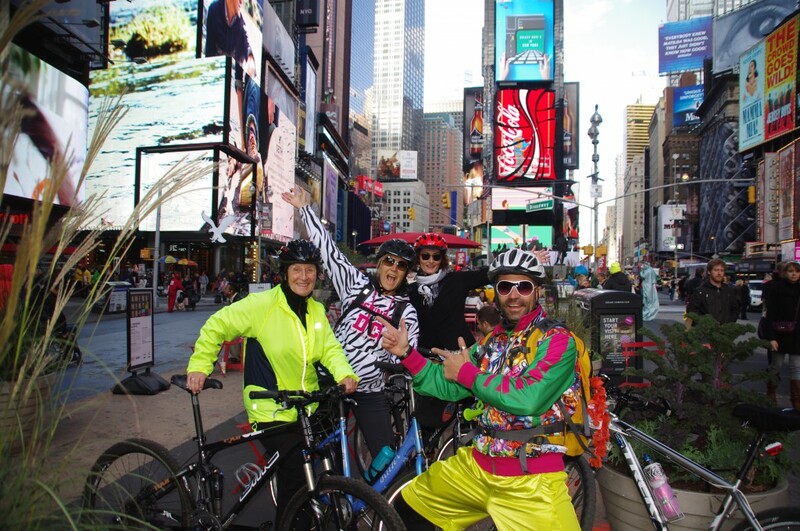 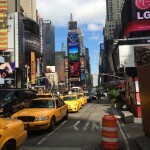 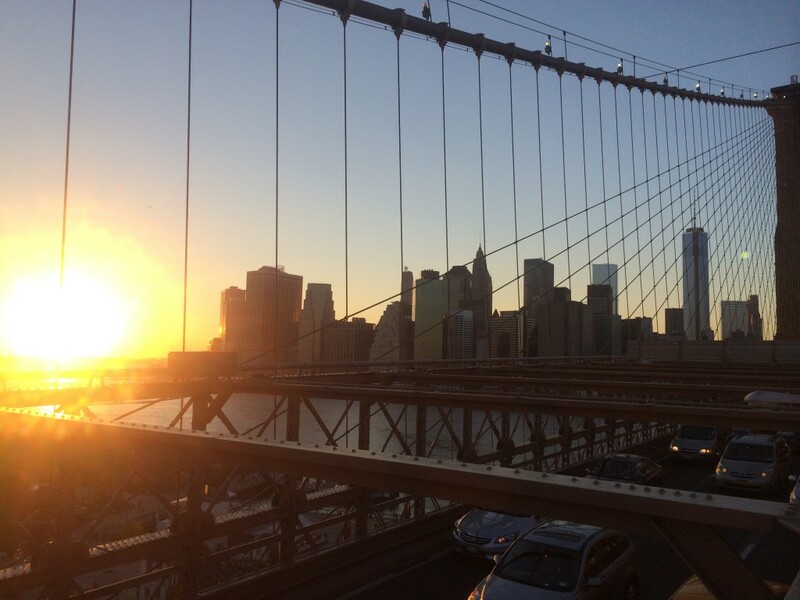 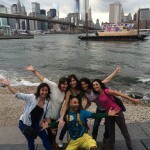 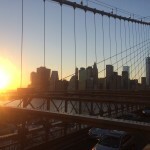 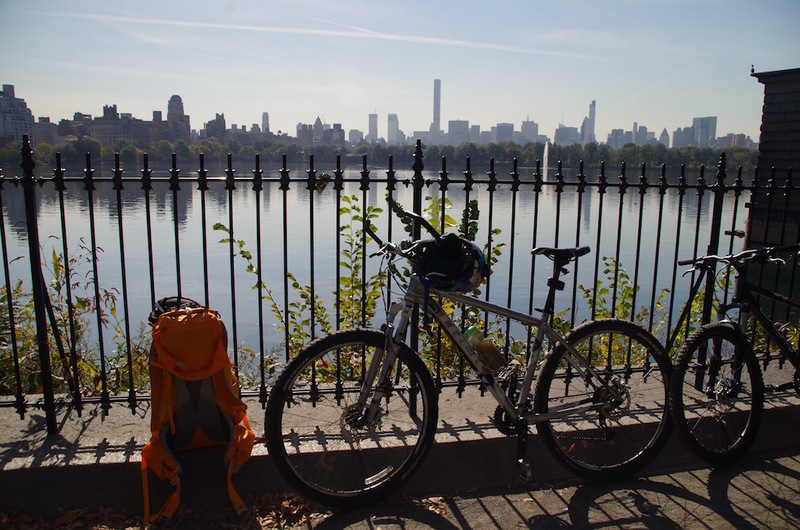 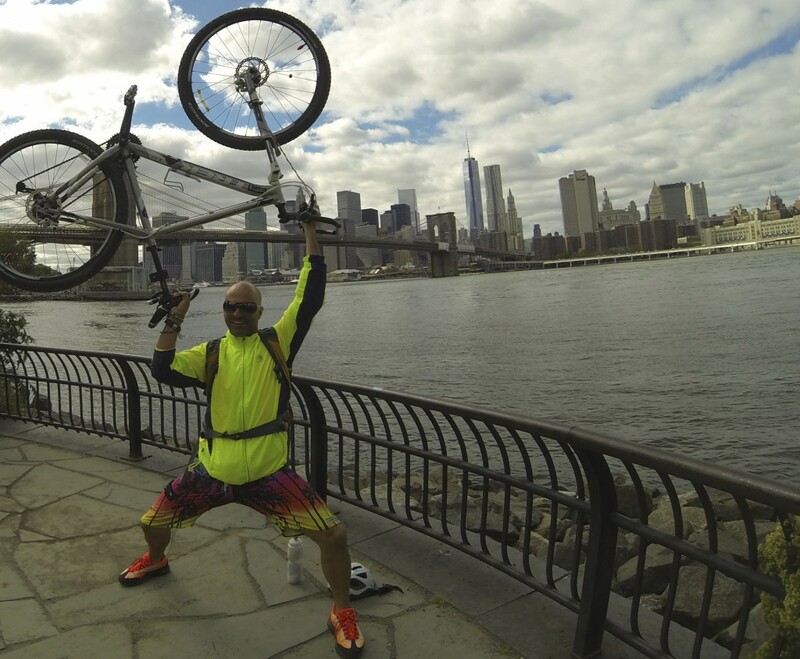 Home New York City Bike Tour – a city adventure! 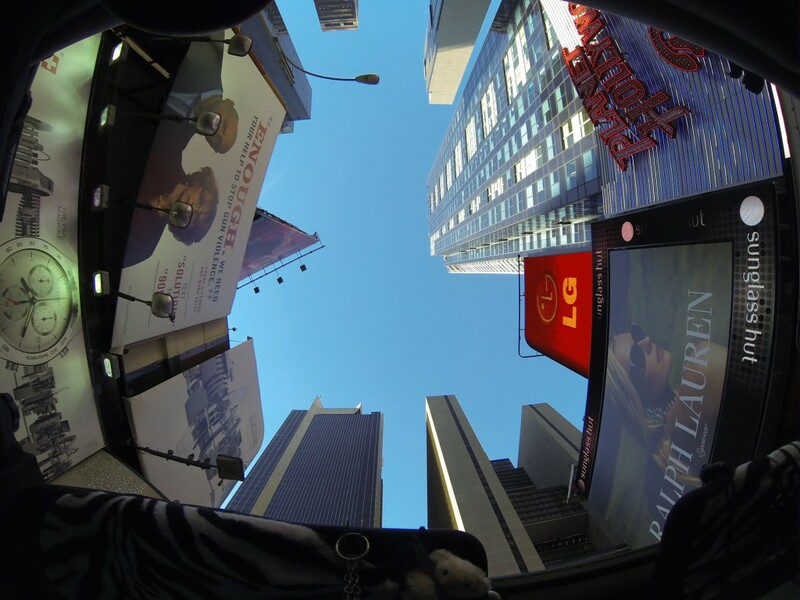 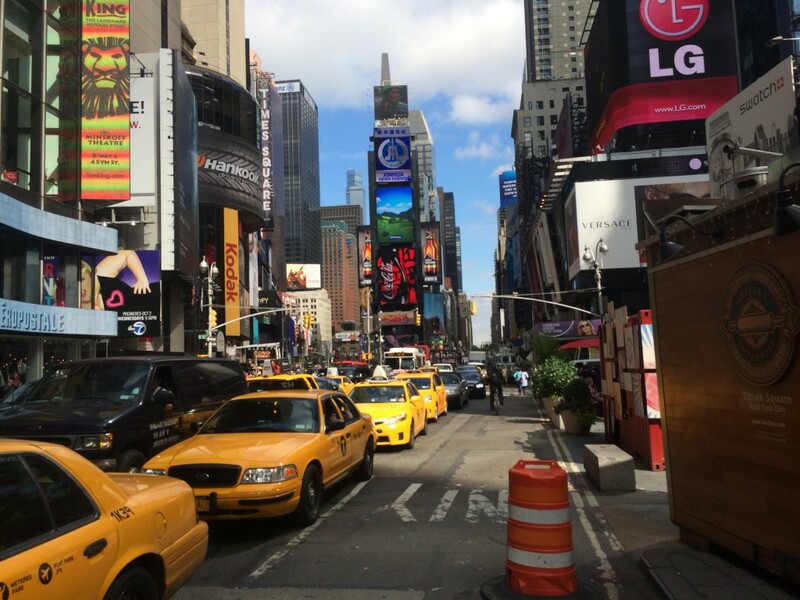 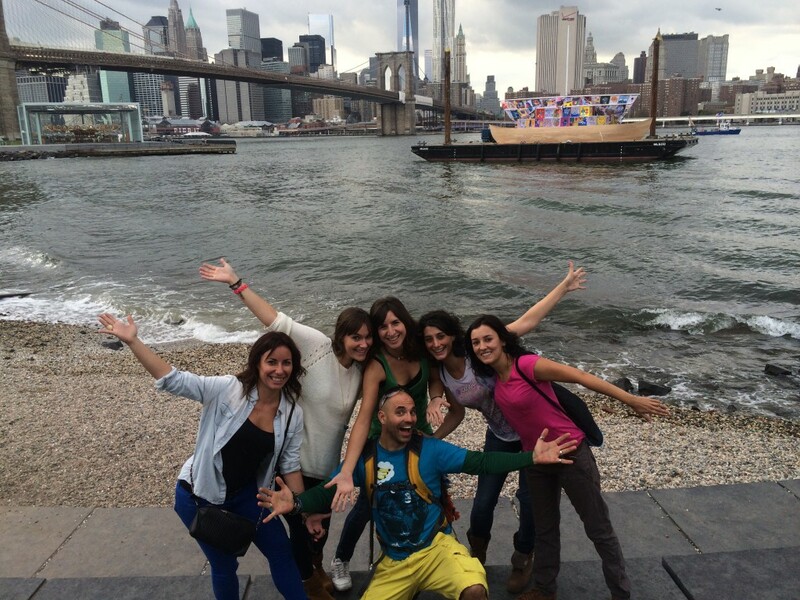 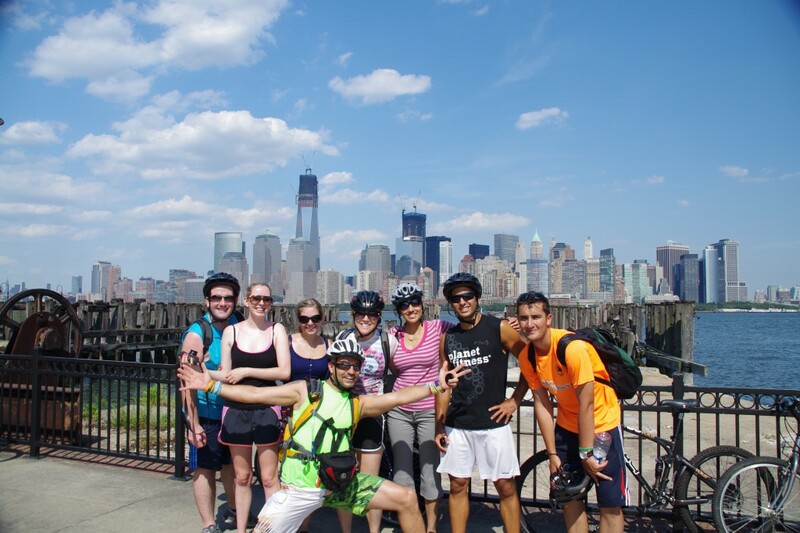 New York City Bike Tour – a city adventure! 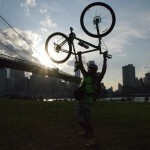 Private New York City Bike Tour mit Eurem New York City Guide von OliDayTours – New York auf Deutsch from OlidayTours- NYC auf Deutsch & E on Vimeo. 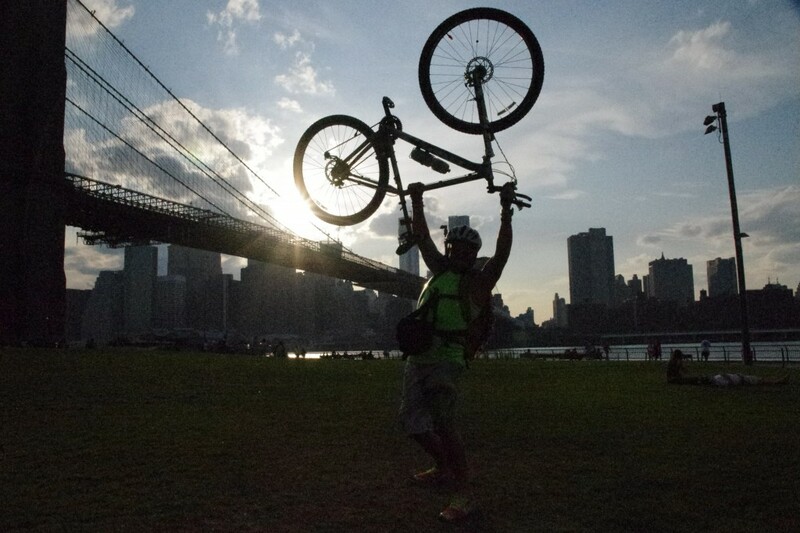 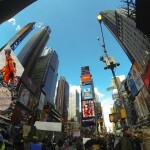 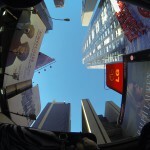 Riding a bike through “the-city-that-never-sleeps” is quiet an experience! 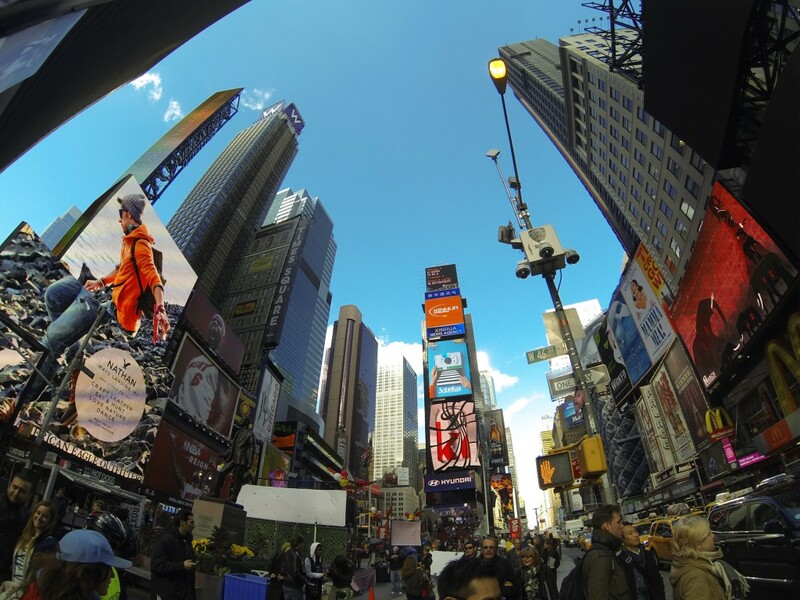 Within only a couple of hours you will get the chance to explore more than you ever thought possible. 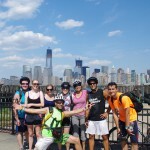 And being part of a very small group makes it pretty easy! 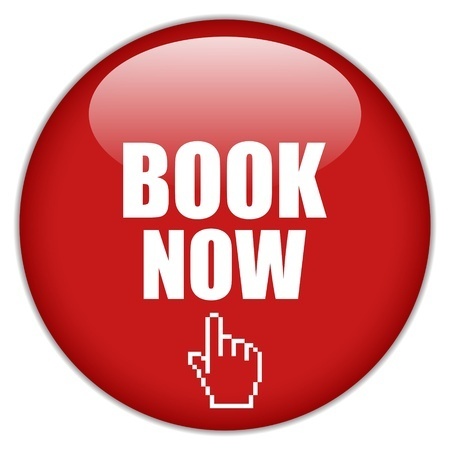 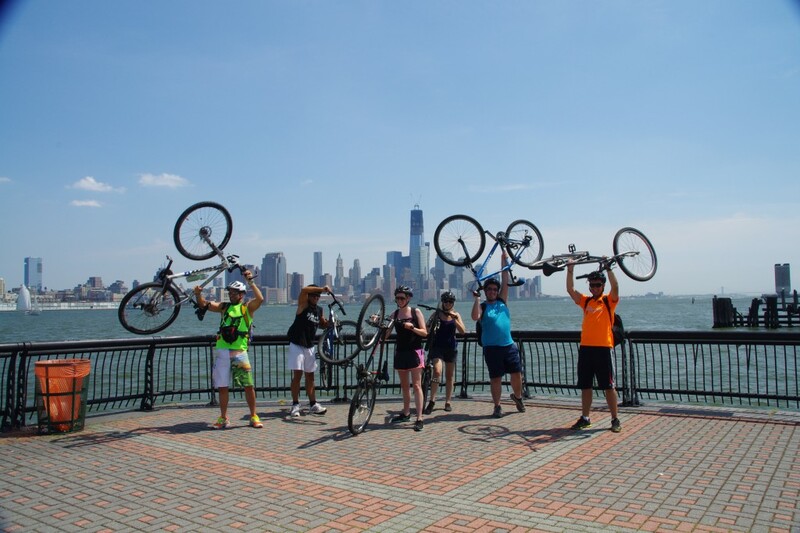 Olidaytours private,customized New York City Bike Tours are available in German (NYC auf Deutsch) and in English and will take you to most of the major sights on Manhattan Island. 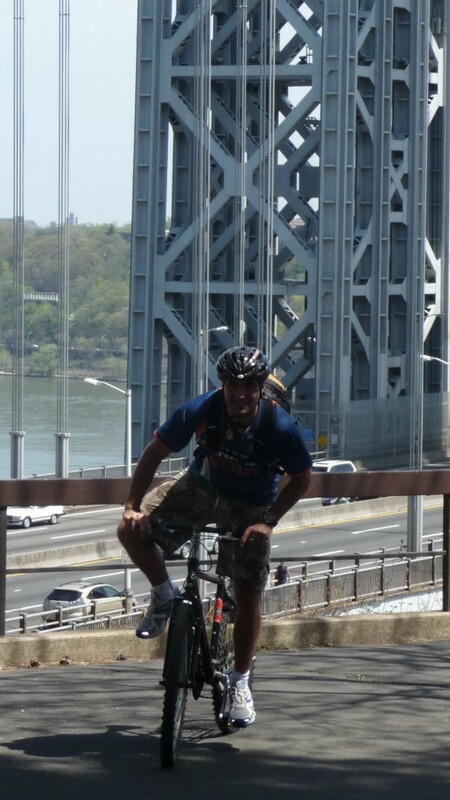 You will even ride across the Brooklyn or Manhattan Bridge into Brooklyn if you want or across the Queensboro Bridge right into Long Island City. 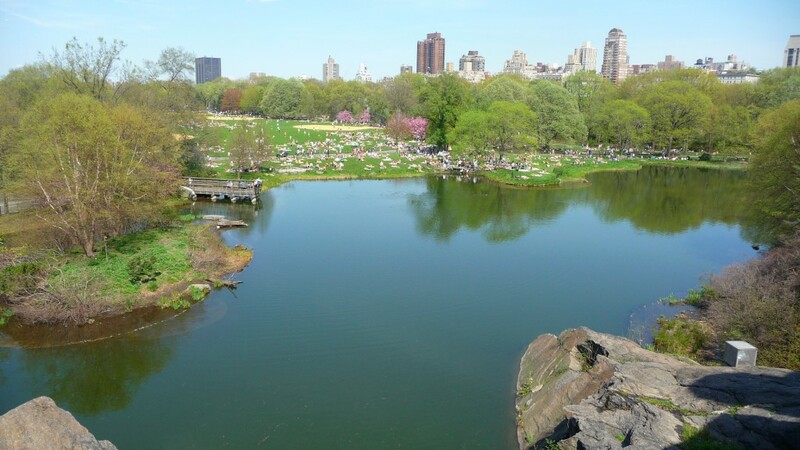 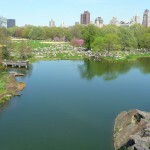 Either our starting point or our end point of the New York City Bike Tour will be Central Park. Imagine yourself riding a bike not only through Central Park, but down 5th Avenue past Rockefeller Center, along Battery Park City with the view of the Statue of Liberty or even across the Georg Washington Bridge and past the Little Red Lighthouse (bikes are not included) – it all depends on, WHAT YOU WANT TO SEE – and You will be amazed by the private New York City Bike Tour with Olidaytours and Oli will make sure to exceed your expectations! Helmets need to be worn for obvious reasons and a waiver form needs to be signed as with all of our tours. 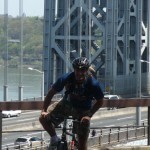 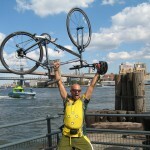 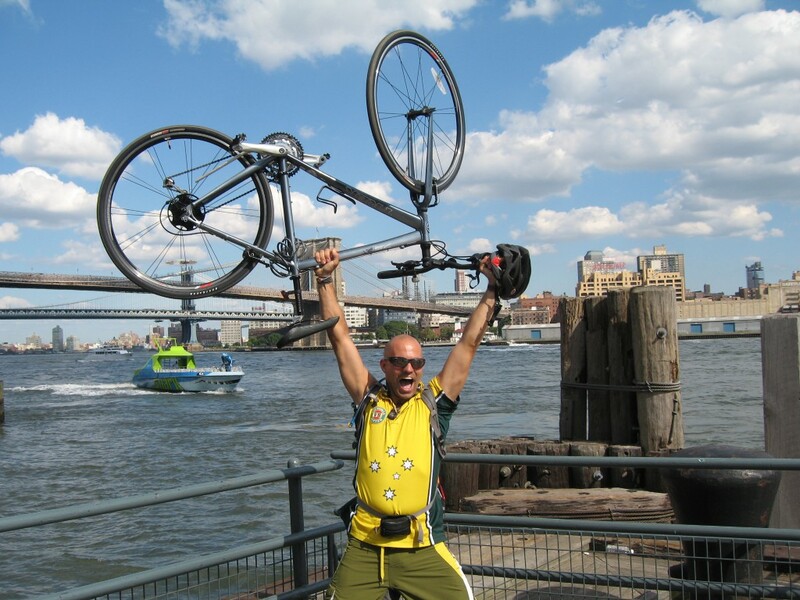 Crossing the Brooklyn Bridge is one of the highlights of the New York City Bike Tour with Olidaytours ! 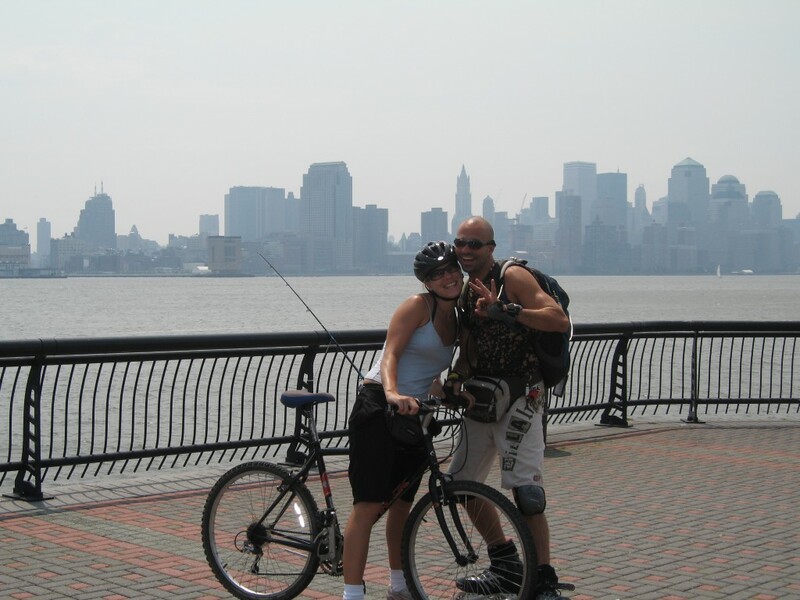 The private New York City Bike Tour is available as NYC auf Deutsch and in English.